Sunday Talk: Are the New Vodafone RED Postpaid Plans Enough to Beat Jio? Its been over a month since Jio unveiled its JioPostpaid plan with several benefits such as zero activation charges on international roaming, charges for international calls, messages & data on a usage basis and more. It was expected that incumbent telcos- Airtel, Vodafone and Idea Cellular would counter Jio with their aggressive offerings to save the ARPU, but that didn’t happen. 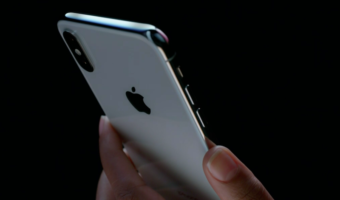 Last week, Vodafone revised its RED range of postpaid plans, but the major revision was made to the Rs 399 and Rs 499 plans. Vodafone did not launch any entry-level plan of Rs 199 to compete with Jio, but it increased the data benefit and added other benefits to the existing plans so that users will not migrate to Jio. Vodafone’s revised RED Entertainment plan of Rs 399 now offers 40GB of data, unlimited voice calls even on national roaming without any FUP limit. 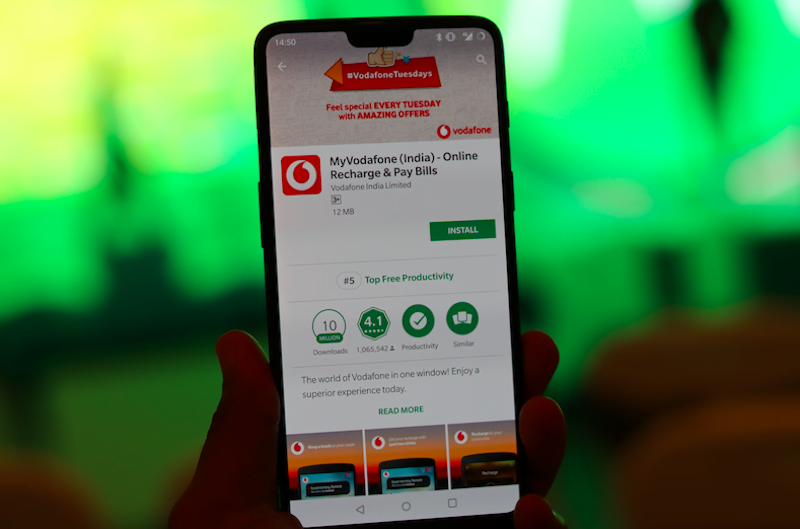 Same as Bharti Airtel, Vodafone has started offering free Amazon Prime subscription with the Rs 399 and Rs 499 plans, along with other additional benefits such as Vodafone Play and Red Hot Deals worth Rs 399, of which the benefits are yet to be revealed by the company. Moving onto the Rs 499 plan, Vodafone has increased the data benefit to 75GB and the plan offers unlimited voice calls (roaming calls too), Vodafone Play subscription for 12 months, Amazon Prime membership for one year, Complimentary RED Shield membership which offers life insurance that includes benefits such as damage repair, antivirus and extended warranty for your smartphone. These two postpaid plans are currently the best ones in the market if a user’s looking to get a new postpaid connection. Jio, on the other hand, is offering 25GB of data, unlimited voice calls without any limit across India and 100 SMS per day for one billing cycle. And the additional benefit from Jio includes free international roaming activation service. 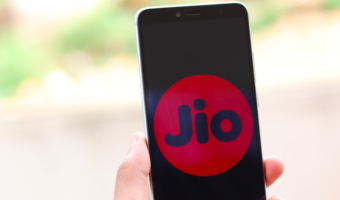 Jio, of course, offers a free subscription to its services such as JioPlay, JioCinema, JioMusic and more. But it doesn’t offer any benefits such as Amazon Prime membership, RED Shield membership and RED Hot Deals. On Vodafone, users will still be charged a monthly rental of Rs 99 to activate international roaming service on their mobile number. Having said that, I believe that Vodafone still has an advantage over Reliance Jio because of the additional benefits the telco is providing. The Rs 399 plan is undoubtedly an excellent postpaid plan as it gives one year of Amazon Prime membership and Vodafone has implemented Bill Guarantee too this time around so that users will not be troubled with bill shocks. What’s your view on this regard? 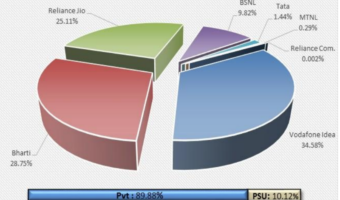 Will you choose the Rs 399 plan over Jio’s Rs 199 plan? Vodafone service and coverage in Mumbai used to be really good. But, 4G data and even voice quality are suffering in many parts of Mumbai now. Looks like Vodafone+Idea are not investing the right amounts in maintaining a good stable network. Network often falls to 3G and sometimes even EDGE both in the office and at home.